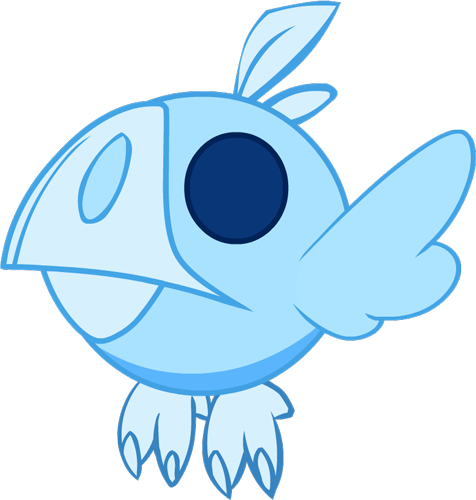 Don't underestimate this small, round and glowy bird. 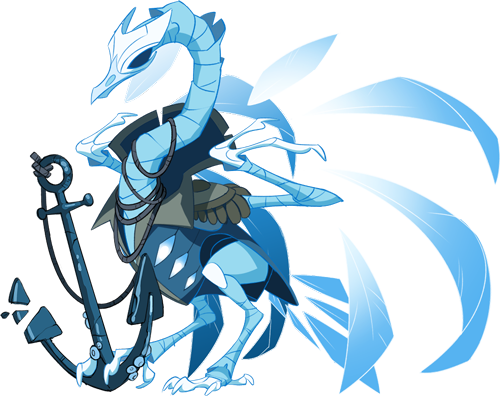 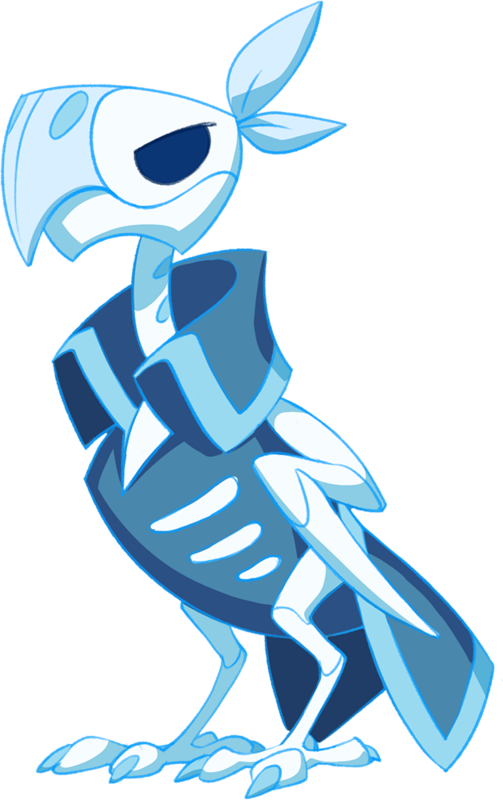 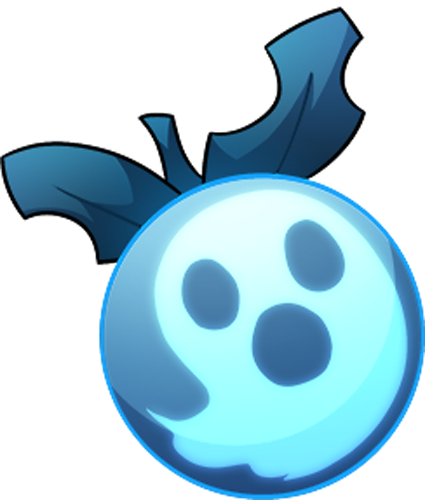 It can summon an army of spirits with a single chirp. 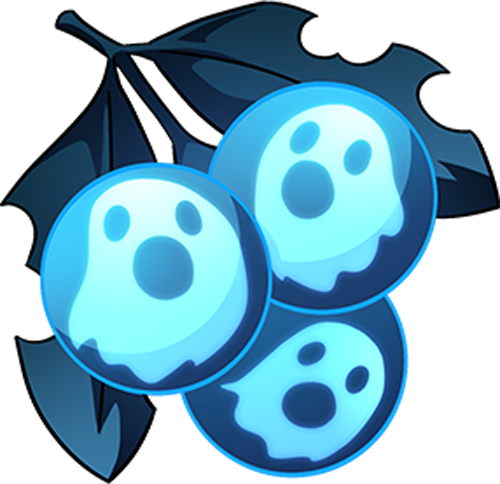 Summons a barrage of wailing spirits at the target.